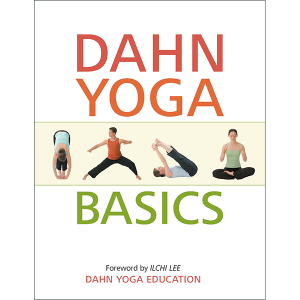 View cart “Dahn Yoga Basics Book” has been added to your cart. 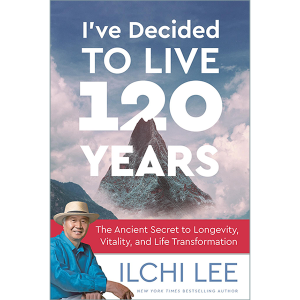 This book will show you why raising your body temperature will lead you to the best health of your life and maintain the right energetic balance. 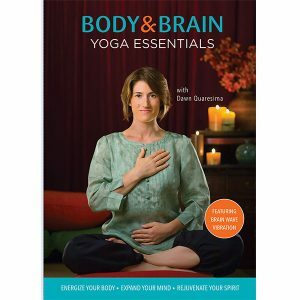 A certified Body and Brain Yoga instructor will take you through a 60-minute training session meant to strengthen your body, rev up your vitality, and center your soul. 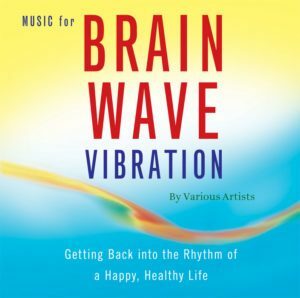 Brain wave vibrations will pave the way to stress management, boosting your vitality and energy levels, and unlocking your natural healing ability. Find the right poses and the proper form as you learn about this gentle yoga. 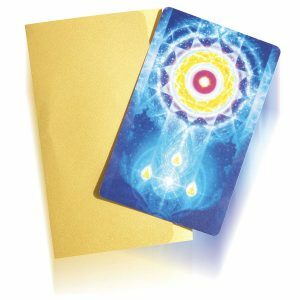 Both your body and mind will thank you. 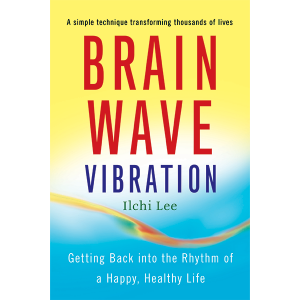 This audio session will offer a full training session, tips for practicing brain wave vibrations, and a deeper understanding of what joy is and how to reach it. 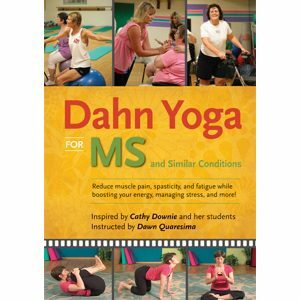 Fighting multiple sclerosis or a similar condition? 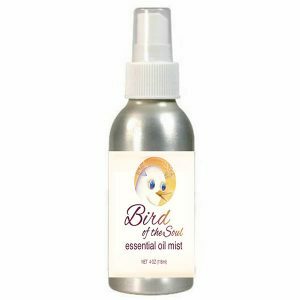 Then you need to battle with every tool in your arsenal, including this DVD that offers gentle exercises. 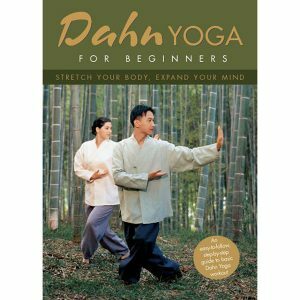 Perfect for those new to Dahn Yoga and Dahnhak Kigong, this DVD will walk you through 12 meridian exercises, guided relaxation, and breathing. 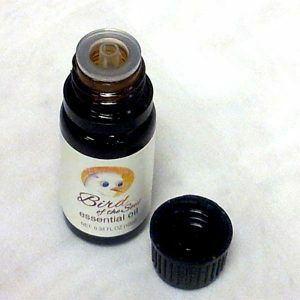 Want to do your best to naturally fight common ailments, like headaches, colds, and high blood pressure? 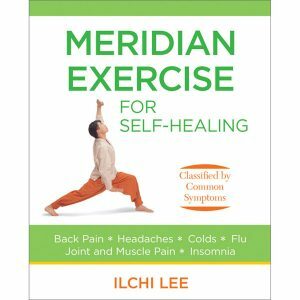 You may benefit from the holistic healing tradition of meridian exercise. 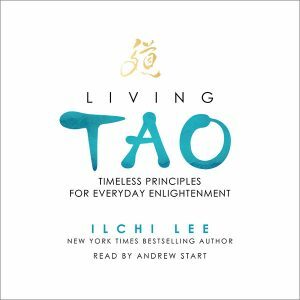 If you’re into self-training, you’ll want to check this download out—it will relieve pain and discomfort, fight stress, and help your energy levels go through the roof. 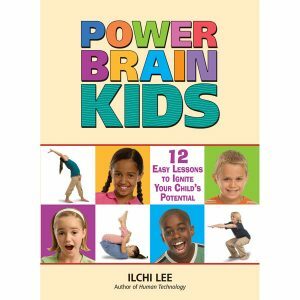 In this book, bestselling author Ilchi Lee offers 12 lessons for unlocking a child’s learning power. 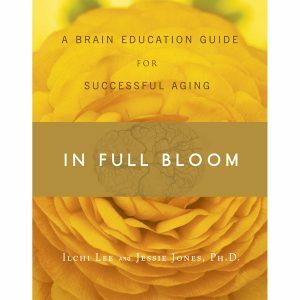 These lessons will boost your child to the next level. 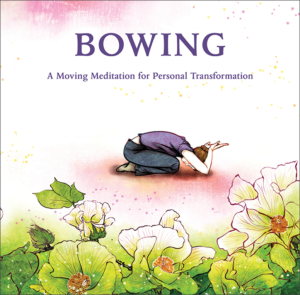 This 2011 Living Now Book Award gold medal winner teaches readers how bowing, a full-body moving meditation, can energize you and bring you closer to your true self. 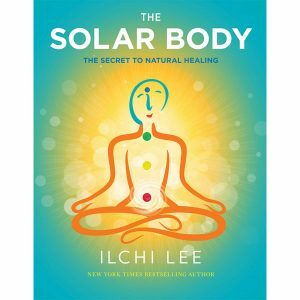 Move that energy throughout your body – don’t let it stagnate. Work on your flexibility as you electrify your body and your mind. 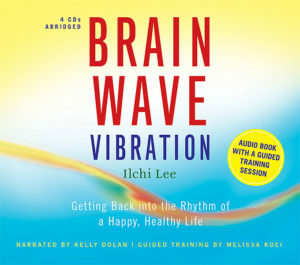 This unique blend of mental and physical training was developed by bestselling author Ilchi Lee. 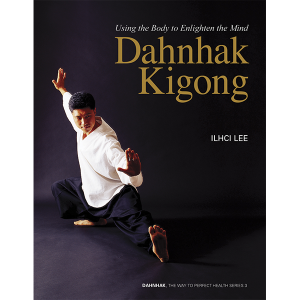 Kigong movements and focus will help you achieve strength and balance.